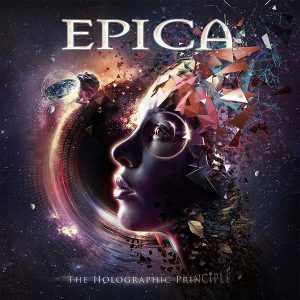 As soon as the “The Holographic Principle” album was available for pre-order I knew I had to get the Earbook version of it. 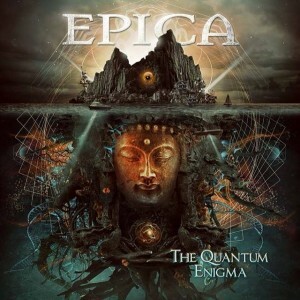 I had also purchased that earbook version of the previous album “The Quantum Enigma” and I think these are a must-have for all die-hard fans. In case you do not know what an Earbook is, it’s exactly what it sounds like: it’s a book, with lyrics and pictures and the CD’s in it. The print is amazing and it has exclusive pictures. Okay, I think in the normal version of the CD you can find all these in the booklet, but bigger it looks better. I first had a minor panic attack, then quickly went to search for it on the Nuclear Blast webshop and it was also sold out. I almost broke down and immediately was filled with sadness and regret. After some intense searching I found the earbook still available on the UK webshop of Nuclear Blast. I immediately sent Patrick an email and he was able to order me a copy. I was utterly relieved and could finally relax when he sent me the order confirmation mail. I only had to wait a few more minutes for another friend to fly the earbook over from Amsterdam to Paramaribo and now it is finally hear. I was just flipping through the pages and I could just feel the music come to live. It’s truly a piece of artwork. 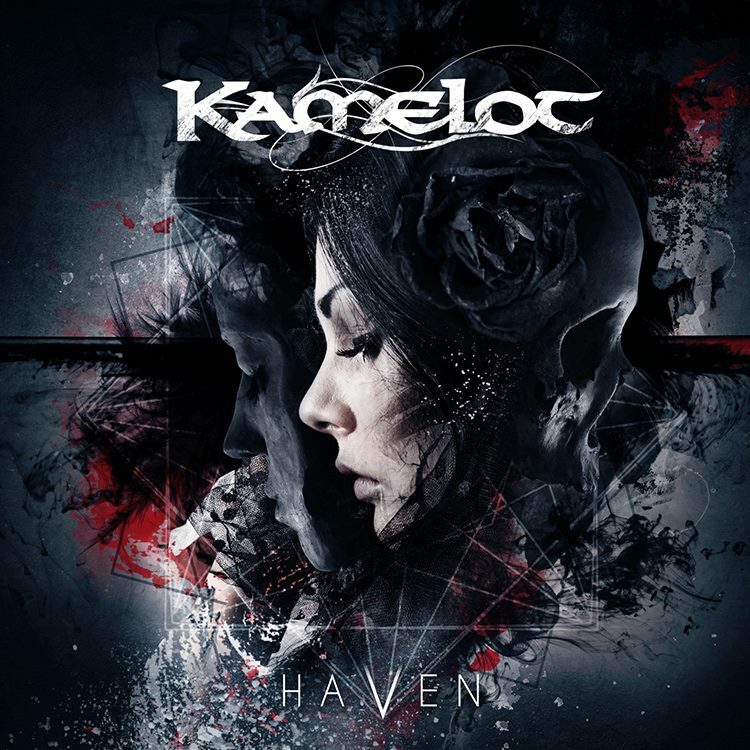 Kamelot has recently released yet another masterpiece of an album, called HAVEN and once again… I am in love with this piece of musical art. Kamelot’s music needs no convincing in my book; their music is just amazing. So far I have loved all albums. The only exception would maybe be Poetry for the Poisoned. 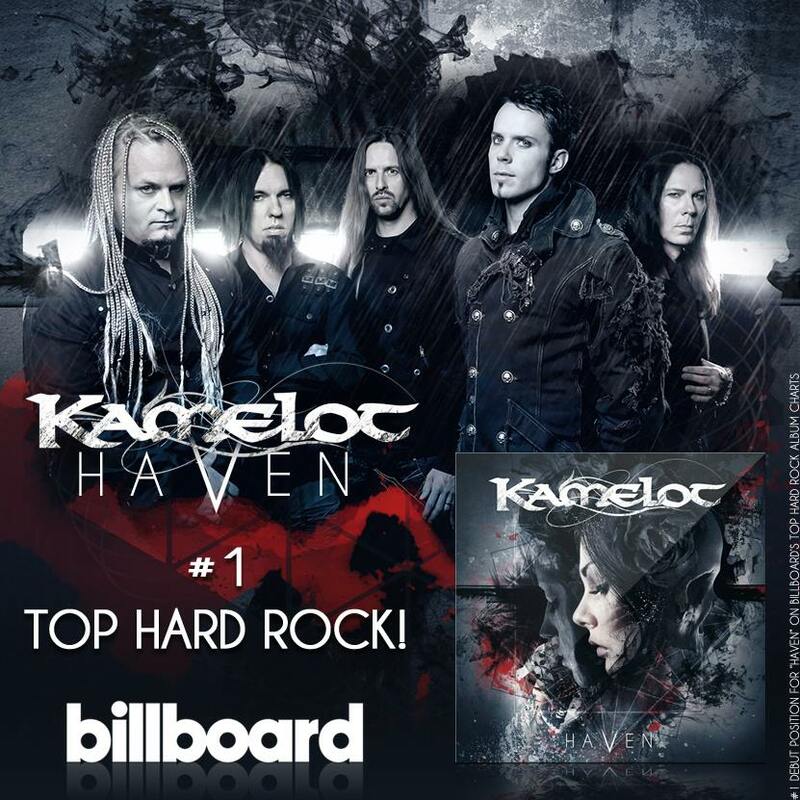 This is the second album with Tommy Karevik as the band’s vocalist and once again Tommy has proven to be a great successor to the previous singer. Such a powerful voice that will make your tingle when he pours out those strong notes and he will make you go all emotional with the lower sensitive notes. That guy can probably sing the phone book and it will sound great. 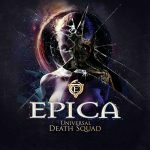 I have been listening to HAVEN constantly since the release and the songs are also starting to linger in my head when I am not listening to it. After having listened to the album for a couple of times I am also able to sing-a-long to most songs. I have also pick out my favorite tracks (so far). These are the songs that I constantly keep putting on repeat. 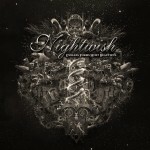 It has been two weeks since the release of Nightwish’s eight studio album “Endless Forms Most Beautiful”, and I have not been able to stop listening to it from the first moment I have heard the latest masterpiece by this Finnish band. I took my time to listen to this fully, before writing about it, because usually I write with utter excitement and sometimes my opinion can be just in the moment, but I can assure you that my fondness of this album is still the same as two weeks ago. 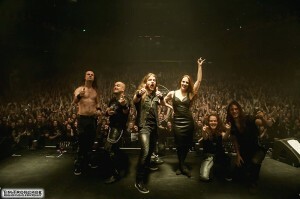 First of all I will not spend too much time on how excited I am about Floor Jansen singing on it. I have been a fan of her since 2003 and am more than familiar with her outstanding vocal abilities. A fact that she has been proving year after year, no matter in / with which band she is singing with. On EFMB she lets us hear all her vocal capabilities, from clear vocals to screaming, to growling to full high operatic. After all these years I am still in awe of her amazing talent. Now (finally) on to the record itself. 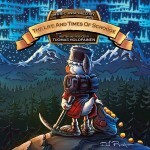 Tuomas Holopainen is one of the best composers to walks this earth. His songs / lyrics tell a story that you are able to decipher, but are able to enjoy with such pleasure. 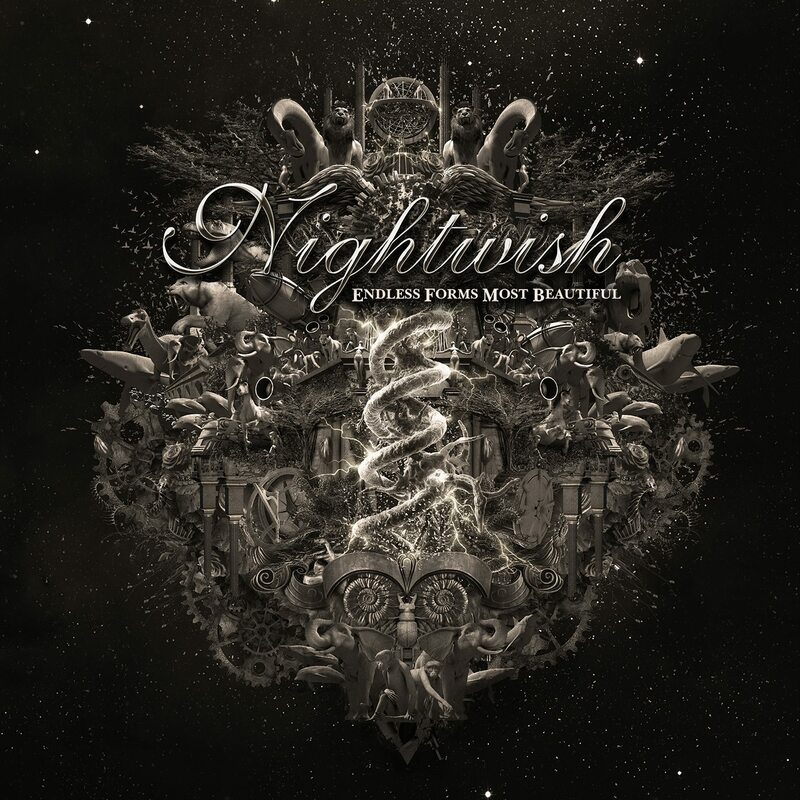 It’s poetry mixed with music, which creates magic. . Tuomas has described this album as a mixture between Oceanborn and Once, and I totally agree. Those are my two previous favorite NW albums and EFMB sounds exactly like that. Symphonic metal band Xandria has released a new album called Sarcificum. 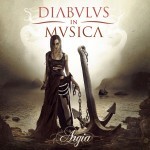 And this time they have (yet again) a new vocalist: Dianne van Giersbergen. As the name may hint out, she is Dutch. 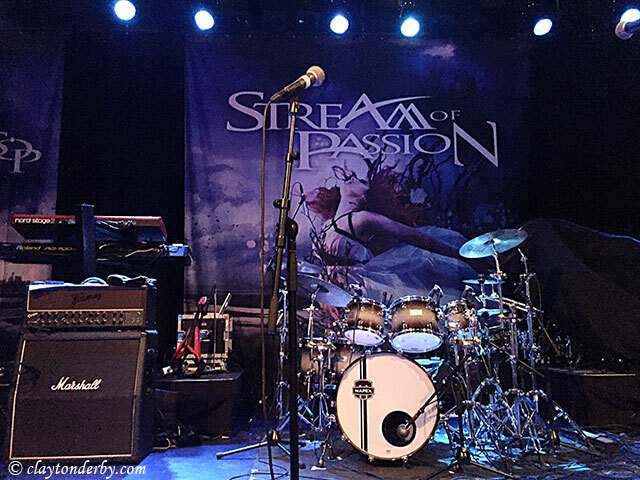 I have heard the name around in the symphonic metal world, but had never heard music with her previous band. So I didn’t know what to expect when first hearing the new songs. I was very pleased with what I heard. 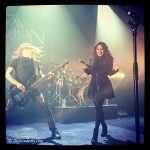 Dianne is an amazing singer and Xandria once again delivered an amazing album. 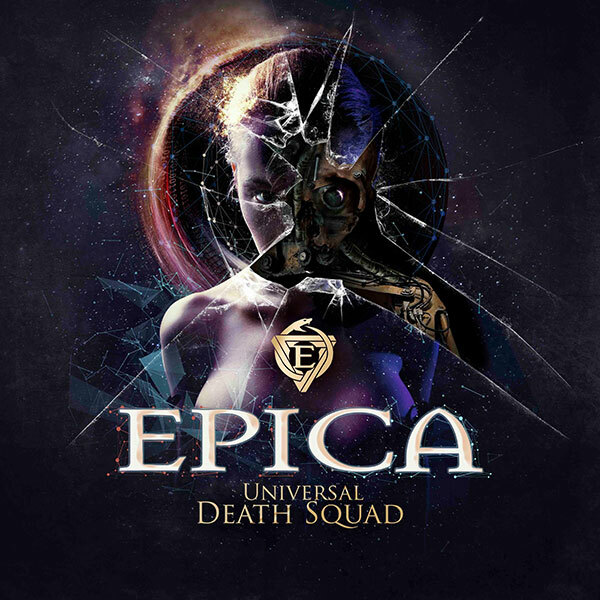 Musically it sounds very Xandria-ish, but with the added strong operatic vocals it’s perfection. I have seen Xandria live in 2012 and I remember whispering in Manuela Kraller’s ear, the previous singer, that she was the best the band has had so far. Now I am not so sure anymore. Dianne fills Manuela’s shoes perfectly. 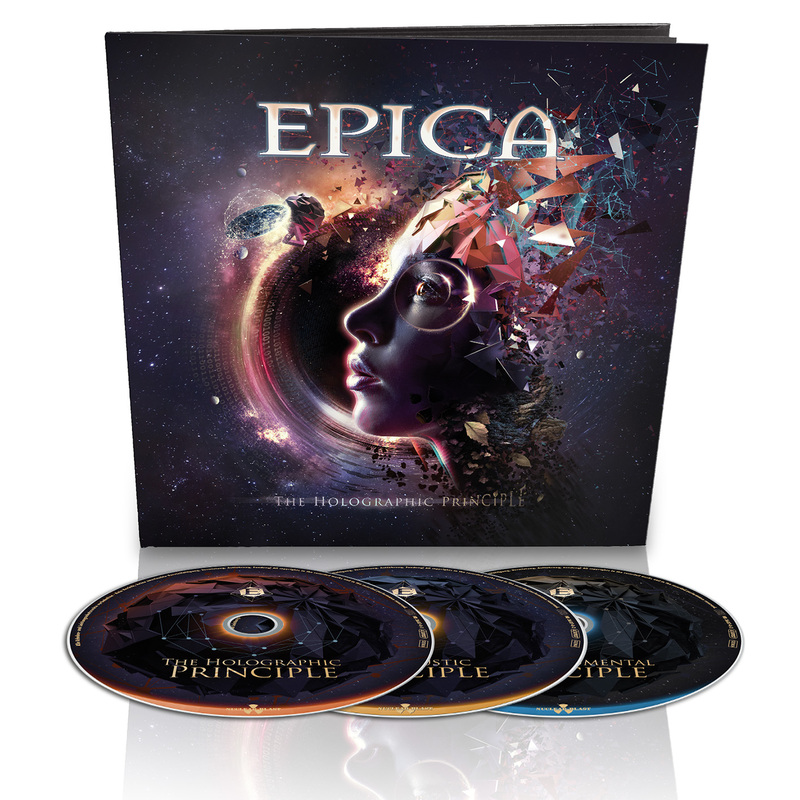 The album opens with the title track Sacrificium, a 10-minute long epic masterpiece. Trust me, you won’t get bored and will not be able to sit still. This song makes you want to get up and headbang with all your energy. Next jumps in the fast paced single Nightfall. This song has Xandria written all over it. But it’s okay. It has all the trademark elements that makes this German band so successful. Catchy choir parts, heavy instrumental parts and piercing high vocal notes. I can totally understand why this song was picked as a single song. Another song that will make your headbang senses tingle. The rest of the album is also filled with the same elements, all recognizable as Xandria, but still very interesting and new. This album will keep you enthralled from the very first note until the last if you are a big fan of symphonic metal as I am. Great work Xandria!! Hope to see you guys one day perform live again! 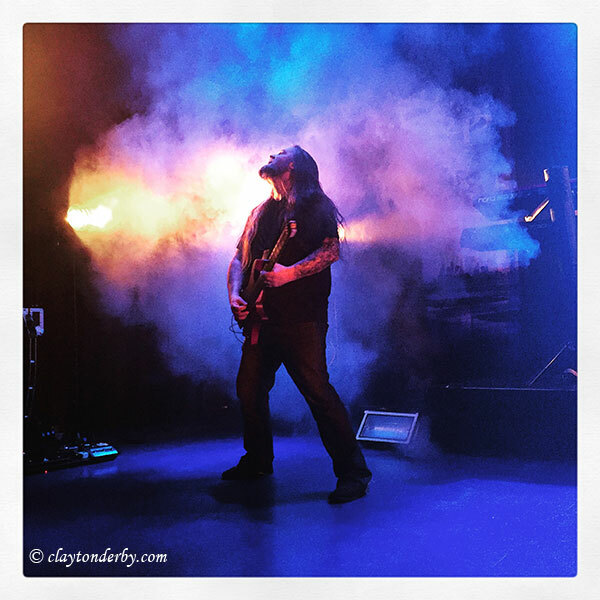 Below you can see the official music video for Nightfall. 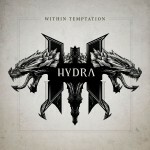 First we have Within Temptation’s latest album Hydra. This album was released at the end of January, so I have been listening to it for a while now. The album is far better than I expected it to be. I was not all too thrilled about the previous record, The Unforgiving, but Hydra seemed to be an improvement. The album has many guest vocalists and I was quite worried when I read that the band would be working with Xzibit. Yes, the rapper from Pimp My Ride. But believe it or not… that IS my favorite track on the entire record. 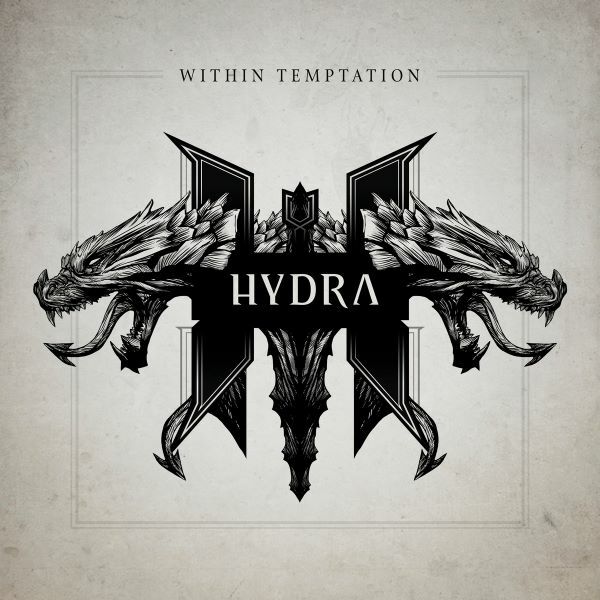 It is a fact that Within Temptation has stepped away from their symphonic metal sound and is more of a rock band with some symphonic elements in their music, but Hydra is listenable nonetheless! I have already written about Delain’s latest record The Human Contradiction. It is still a nice album that I enjoying singing along to in the car on my way to work. Still think it should have been a much longer album, but who cares, they have enough albums now to enjoy their music. 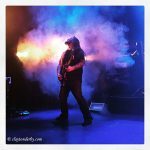 I have been checking out some live videos of them and seems that the promotional tour for this album seems to be going great as well. 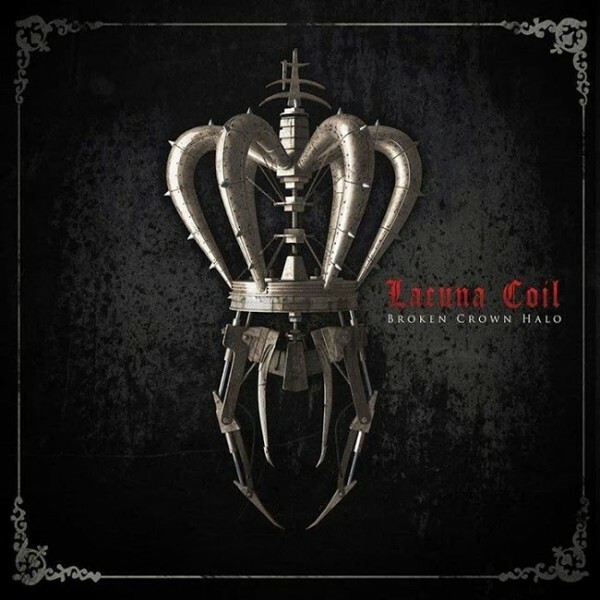 Lacuna Coil has been a bit disappointing for me on their last few records and I barely even listen to them. Their new album also didn’t impress me that much. 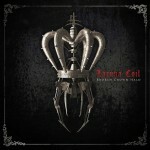 The band recently released a new album called Broken Crown Halo. It does sound better then the previous 2 records, but I think I need to give it some much more listening. Then again their music isn’t all that “symphonic” if you ask me. 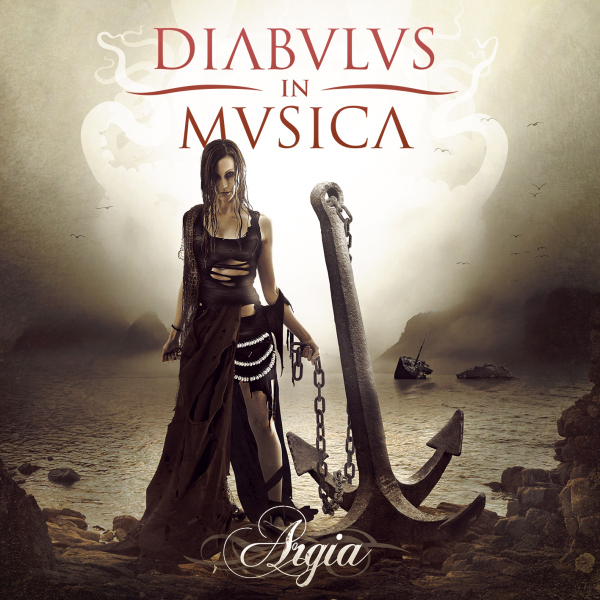 Diabulus in Musica, a band that I took way too long to listen to, because they are amazing!! The band released a new record called Argia, and I love it as much as the first 2 albums. I don’t listen as much as I probably should be listening to them, but DIM is totally the type of band that I love: symphonic songs, operatic vocals, choirs, latin chorus; they have it all. You should certainly check them out if this is your kind of music. And while you’re add it check out their 2 previous records too. Note: Mark Jansen from Epica grunts on one of the older albums. 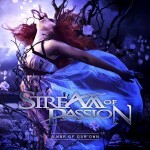 Stream of Passion also released a new album called A War of Our Own. This has been the first SOP album that I loved at the first listen. So many great songs that get stuck in your head as soon as you listen to them. All the trademark SOP elements are on this album: violin parts, high vocal notes by Marcela Bovio, Spanish lyrics and catchy guitar riffs. I am totally in love with this record. 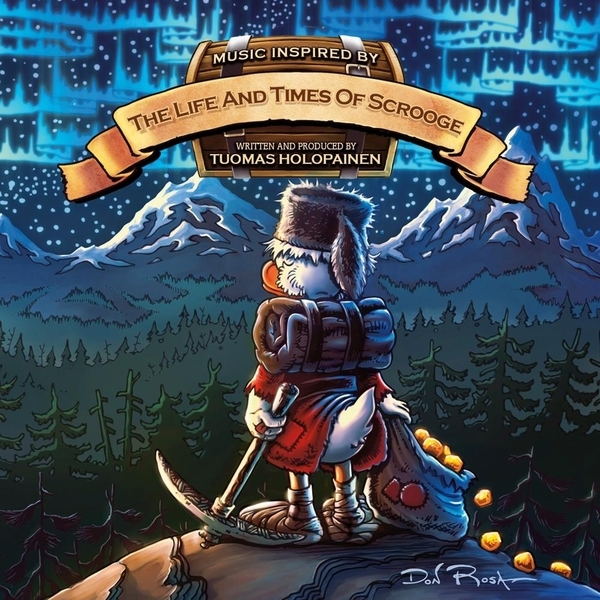 Tuomas Holapainen, the mastermind behind Nightwish, has released a solo album recently called: The Life and Times of Scrooge… yes, Scrooge! As in: Scrooge McDuck! I had no idea what to expect, but since this is Tuomas Holopainen we’re talking about I was very confident that this was going to be a great record. Seriously, anything this guy composes turns to complete an utter epicness. This record is exactly THAT! It’s mostly an instrumental album with some vocals here and there, but don’t worry, this album will have your attention from the first to the very last minute. I am totally in love with this record. If you love movie scores and epic long songs, go check this album out!! 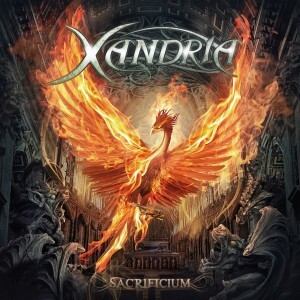 So I am still eagerly awaiting the release of Xandria’s new record Sacrificium. I have already heard the 2 singles from this album and they are very promising. 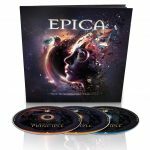 I have still to listen to the full album, but have been too busy with Epica’s new record, which got released on the same day as Xandria. 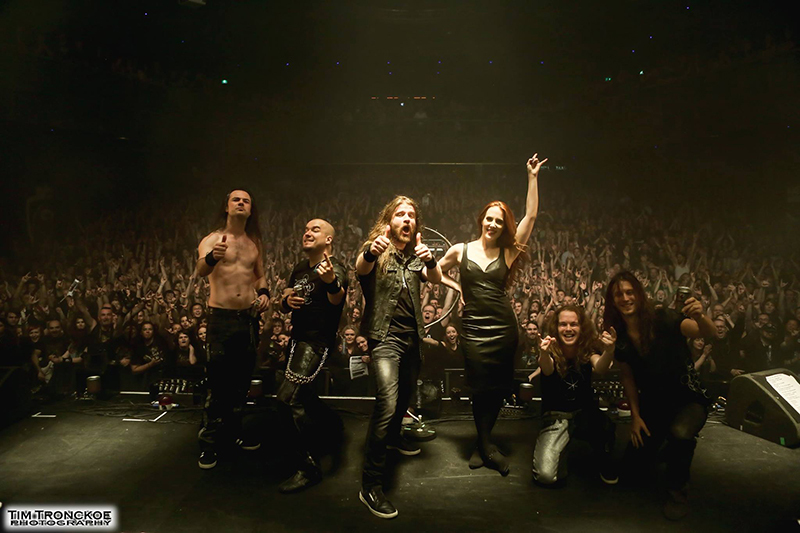 About Epica I will be writing next! I am totally in love it and have been listening to it constantly ever since I’ve heard the album. I have to say that this Delain’s best work to date. Much heavier that before, but still easy to listen to. The only downside is that the album only contains 9 tracks. Seriously?! 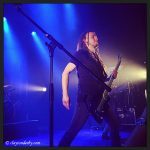 Okay, there is an extra disc containing 2 more tracks and a few live tracks from the show in Haarlem (which I had attended last November), but officially The Human Contradiction only has 9 tracks, which is quite a bummer. Maybe we should see the 2 other new tracks on the mini-CD “Interlude” as tracks that were supposed to be on this album? Anyways… back to the album now. I love almost everything about this album. 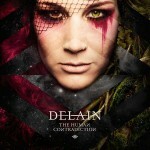 Delain has really stepped up their game with this record. 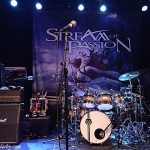 They have 3 guest singers Marco Hietala (Nightwish, Tarot), George Oosthoek (Orphanage) and Alissa White-Gluz (The Agonist, Kamelot, Arch Enemy). And funny enough my most favorite tracks on the album ARE the one WITH the guest vocalist. Hmm… not sure if that’s a good or a bad thing, but let’s not over-analyze that right now. Or maybe I should… I think that Delain should use more grunts in their music. Those tracks seem to turn out the best and when they performed here in Suriname last year, those were the tracks that stood out the most.